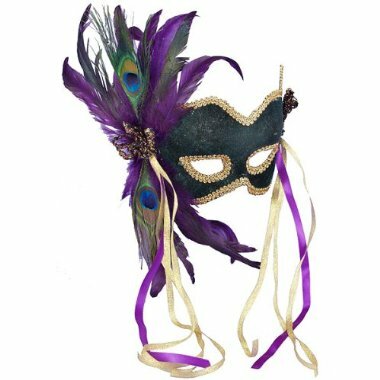 On February 27, 1827 a group of students donned masks and costumes and danced through the streets of New Orleans, Louisiana. This marked the beginning of Mardi Gras celebrations in the city. The celebration of Carnival (which is the weeks between the Twelfth Night and Ash Wednesday) spread from Rome across Europe and then was later carried over to the Americas. French settlers brought the tradition of Mardi Gras to Louisiana at the end of the 17th century, but Spanish governors of the province later banned Mardi Gras. In 1833, and rich plantation owner by the name of Bernard Xavier de Marigny de Mandeville rasied money to fund an official Mardi Gras in New Orleans. Thus began well organized and over the top floats, parades, and costumes.